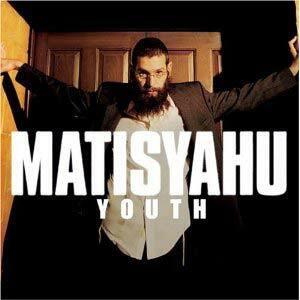 Matisyahu stands tall amongst the often generic acts populating the reggae genre. He uses deep lyrics and an almost rap-like delivery of them, along with simple, but interesting instrumentation to make reggae music worth listening to again. King Without a Crown is his biggest hit and has a very cool picking rhythm part. It was probably overkill to create this ‘ukulele tab in Guitar Pro 6, but I love the high-quality look and feel it provides – along with the challenge of inputting the correct note durations. One thing I didn’t attempt was to insert Matisyahu’s machine gun barrage of words into the file. You’ll have to sync the two up yourself (a feat in itself).